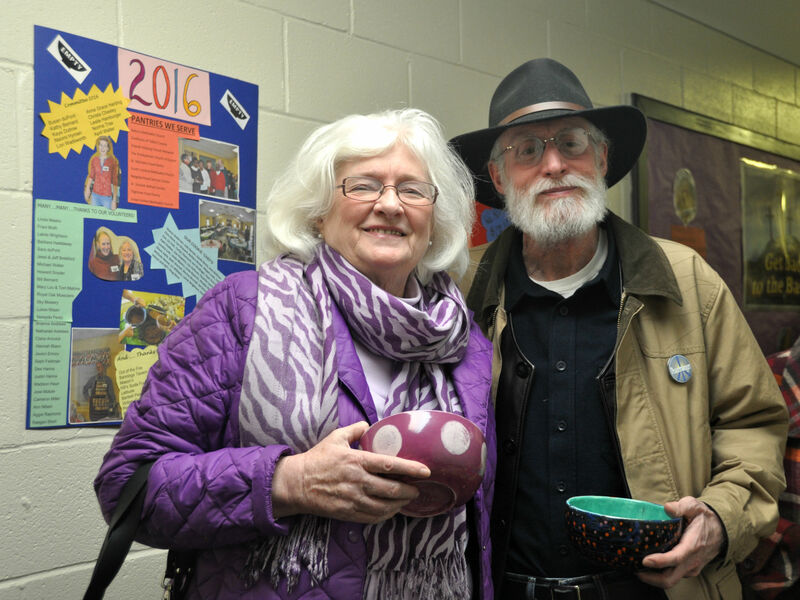 Talbot County Empty Bowls was inspired by the work of Lisa Blackburn and art teacher John Hartom. 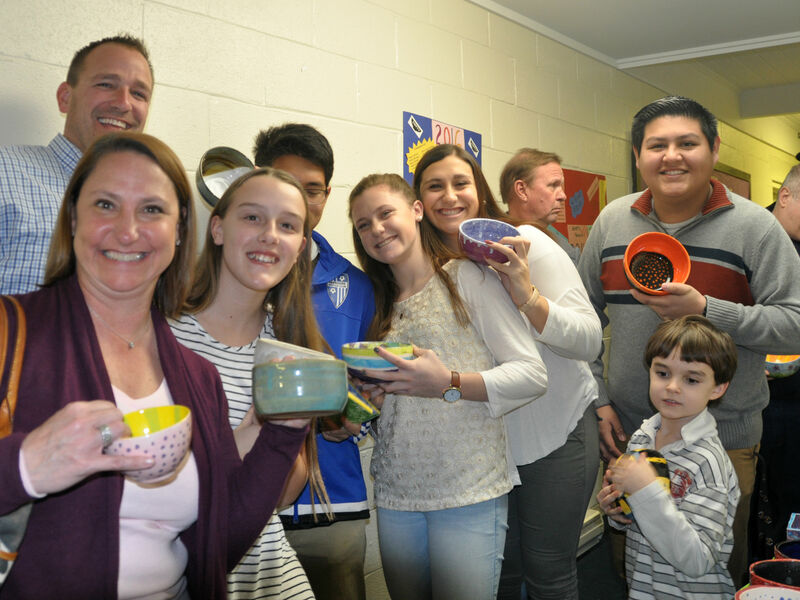 Hartom’s students made ceramic bowls in their high school art classes. 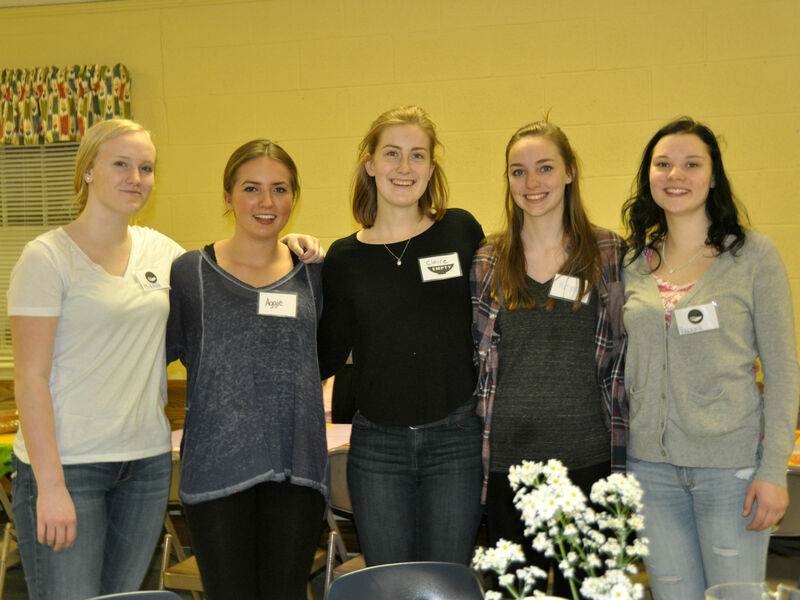 The finished products were then used as individual serving pieces for a fund-raising meal of soup and bread. 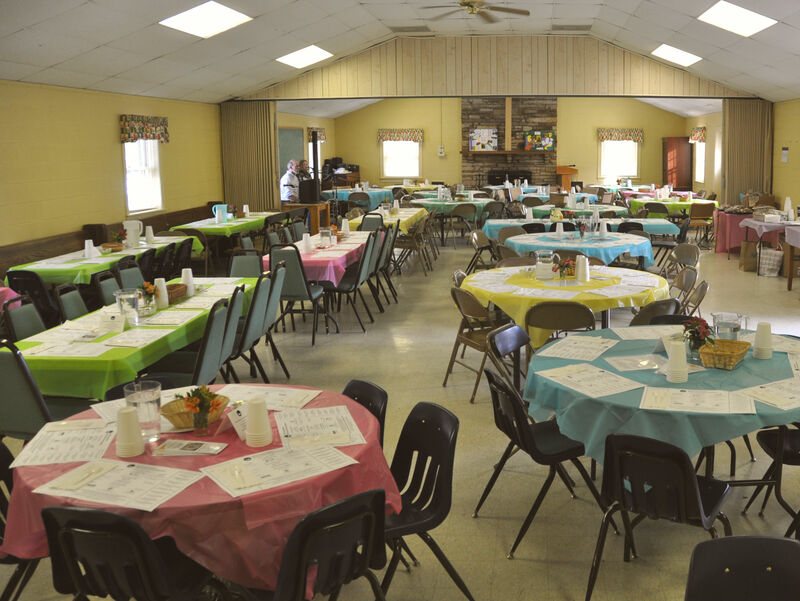 Contributing guests kept the empty bowl as a reminder that, although they had just eaten, many people’s bowls remained empty. 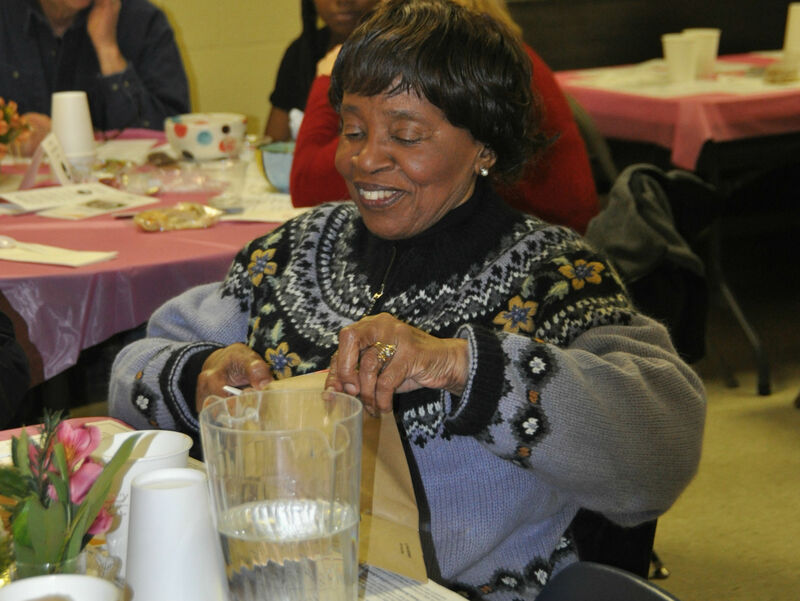 In 1990, Hartom and other participants developed this concept into “Empty Bowls”. 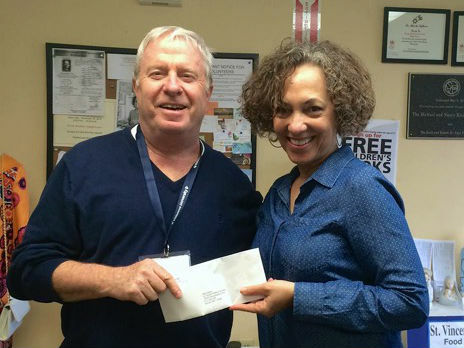 The Imagine/RENDER Group, a 501(c)3 organization, was created to promote the project. 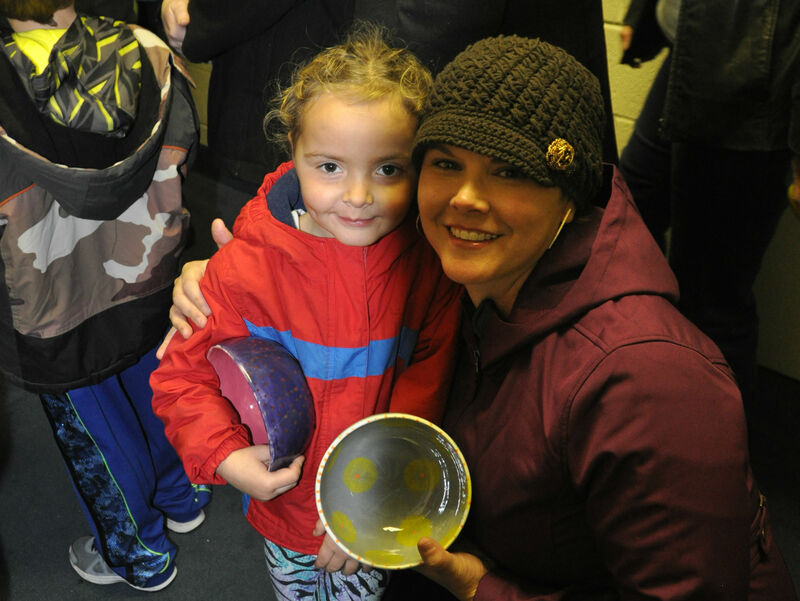 Empty Bowls now raises millions of dollars for hunger-related causes around the world. 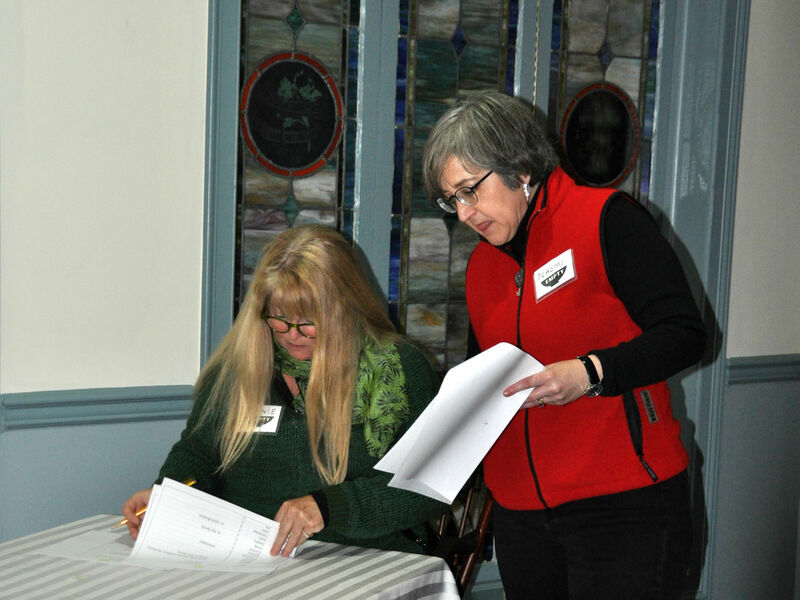 Talbot County Empty Bowls is proud to be part of the effort. 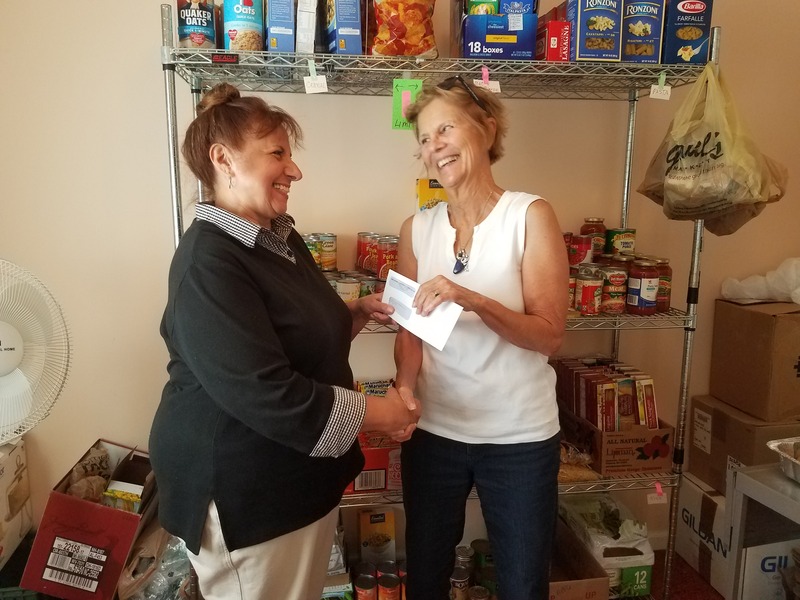 Every penny we raise from donations, bowl sales and ticket sales for the Community Dinner is given to Talbot County organizations that address hunger in our community. 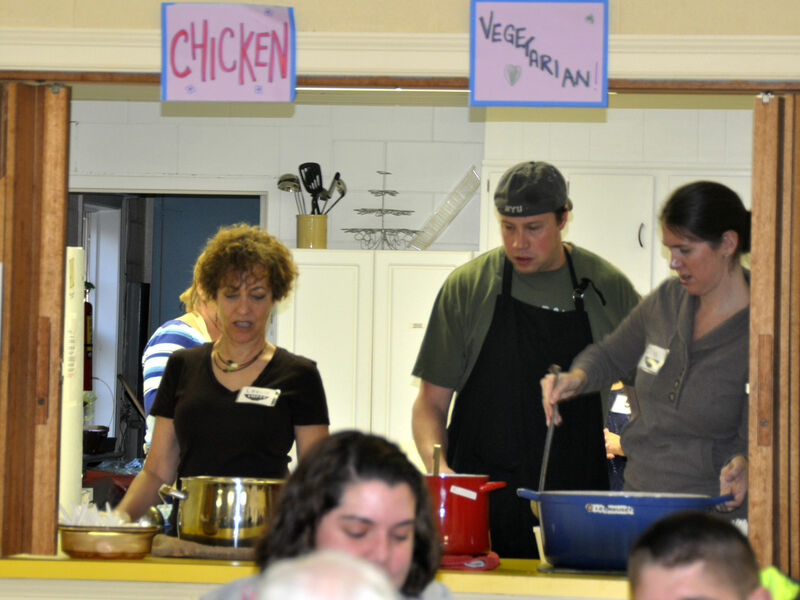 The Empty Bowls Community Dinner is an annual opportunity for those of us who eat without worry to reach out to our neighbors for whom a meal may be a luxury. When you come to the dinner, you are served your choice of soup (chicken, vegetable, or chili) in a handmade bowl that is yours to keep. Each time you use this special bowl, you will remember that someone else's bowl is often empty. 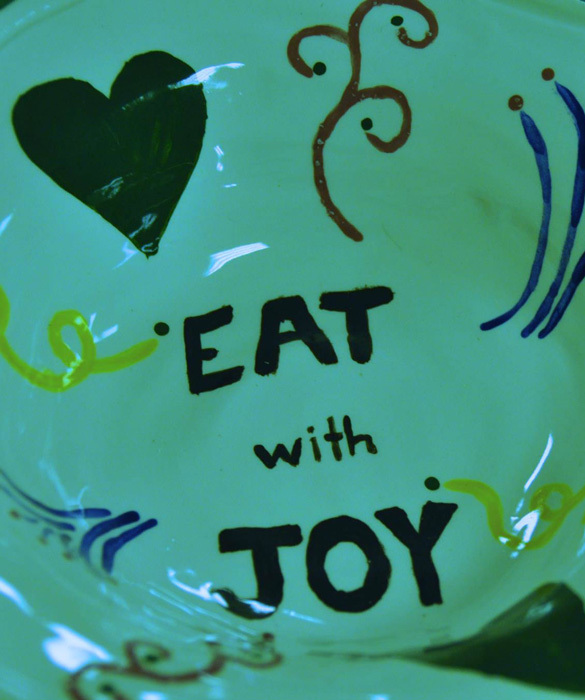 Have fun for a good cause by painting bowls for our next Community Dinner at Kiln Born Creations from January 1st through Friday, February 15th. 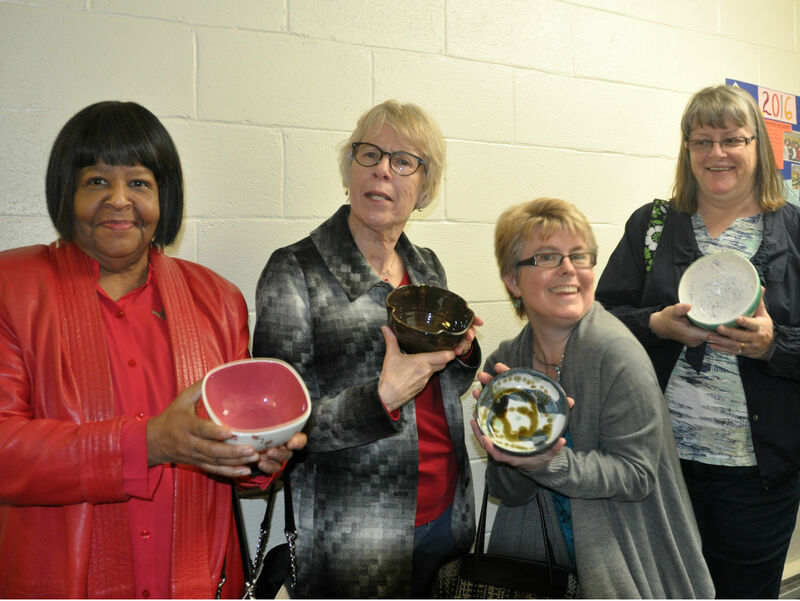 Bowls are $15 (plus tax) and Kiln Born will donate a portion of the proceeds to Talbot County Empty Bowls. Please call ahead If you would like to book a group to paint for Empty Bowls. 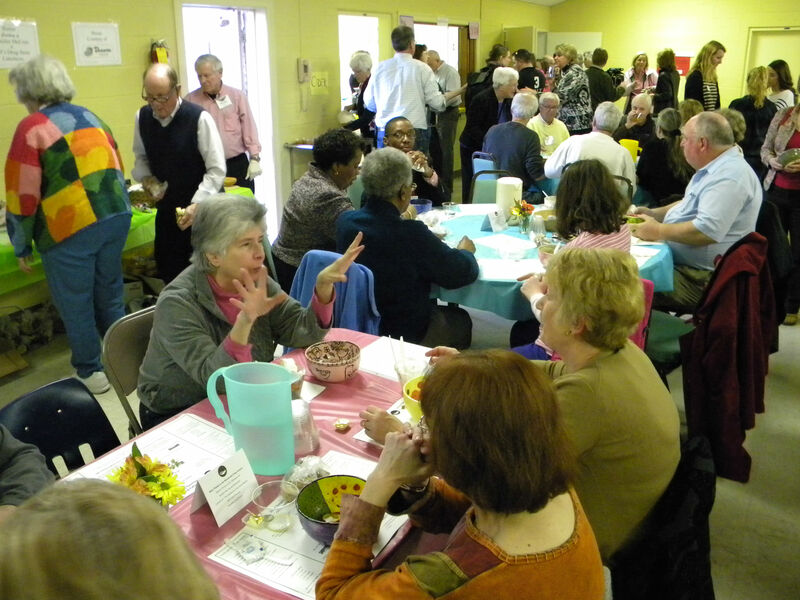 Attend the annual Talbot County Empty Bowls Community Dinner the last Sunday in February. Tickets on sale now! Use the link below to donate online. 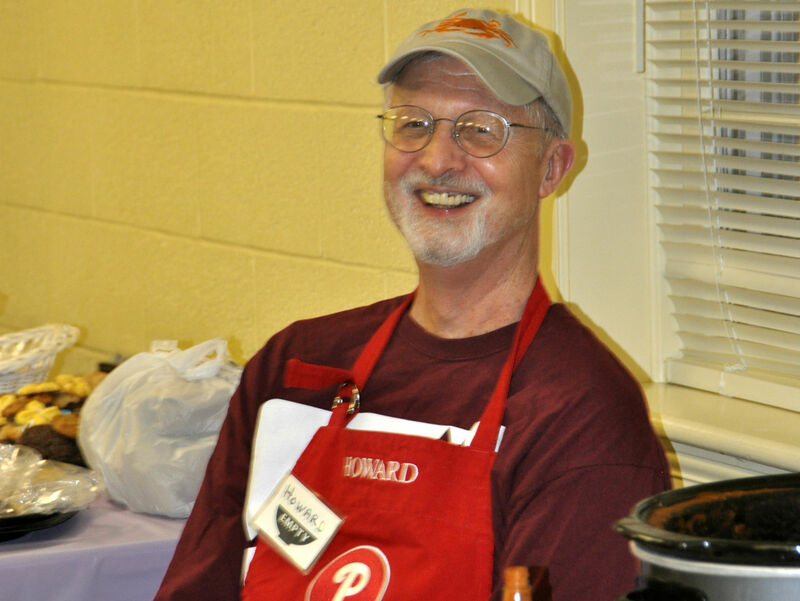 When prompted, please indicate that your contribution is for Talbot County Empty Bowls. 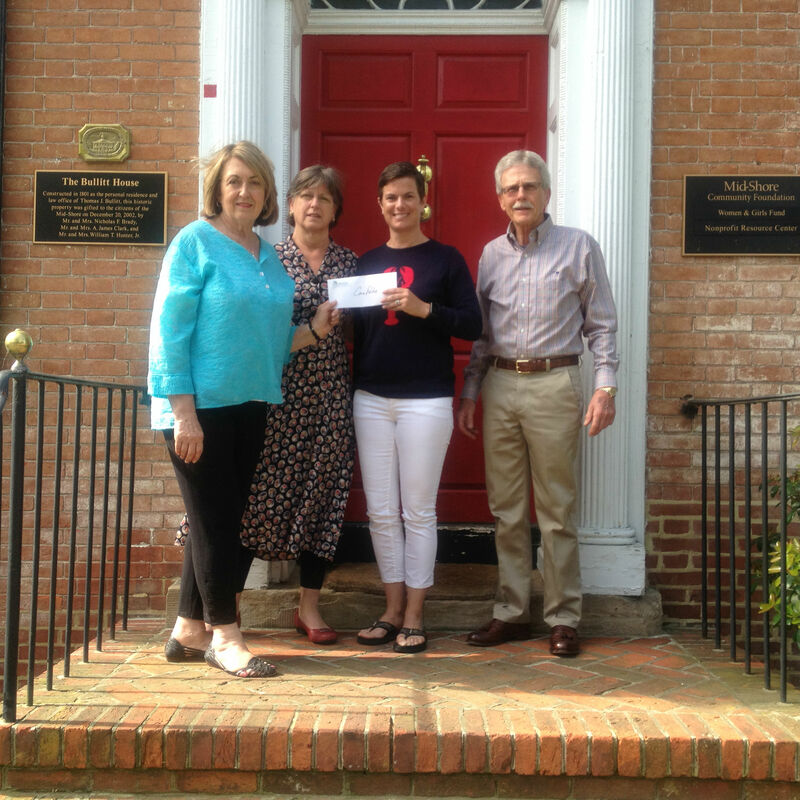 Individual and corporate sponsors subsidize expenses through financial or in-kind gifts so that 100% of ticket sales and donations go directly to the Talbot County organizations that address hunger in our community. 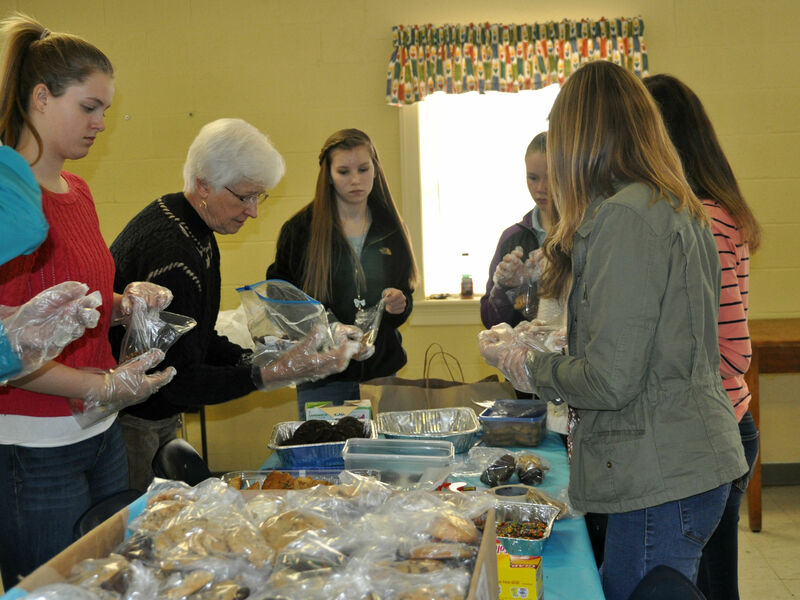 Each of these organizations serves people in need year round regardless of race or religion. Recipients are not required to attend religious services in order to receive aid. 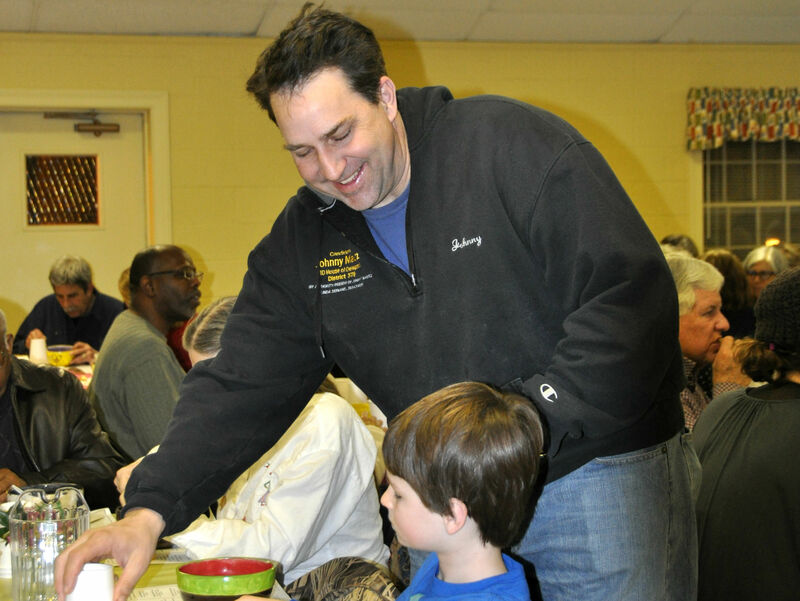 Sign up to receive updates about Talbot County Empty Bowls, the Community Dinner and other Empty Bowls events throughout the year. Want to know more? Give us a call or send us a message. 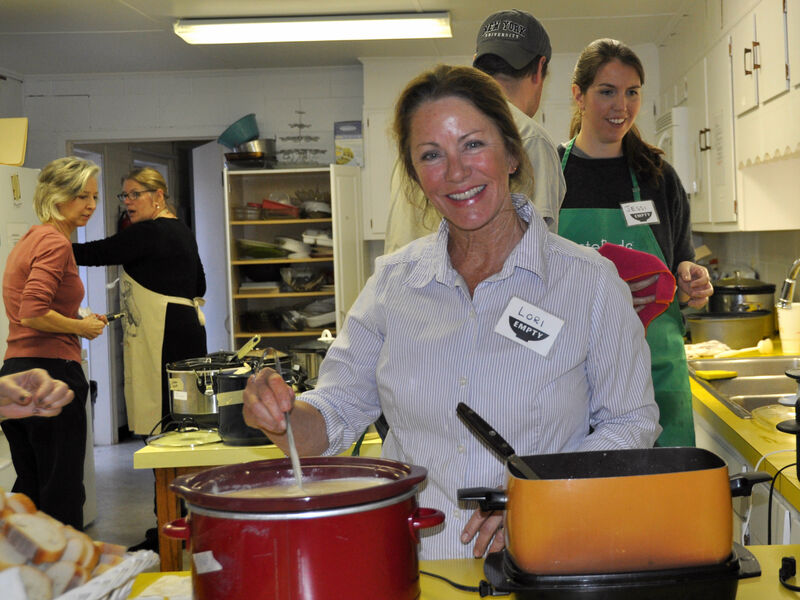 2019 Empty Bowls Community Dinner is Sold Out! at Kiln Born Creations in Easton. 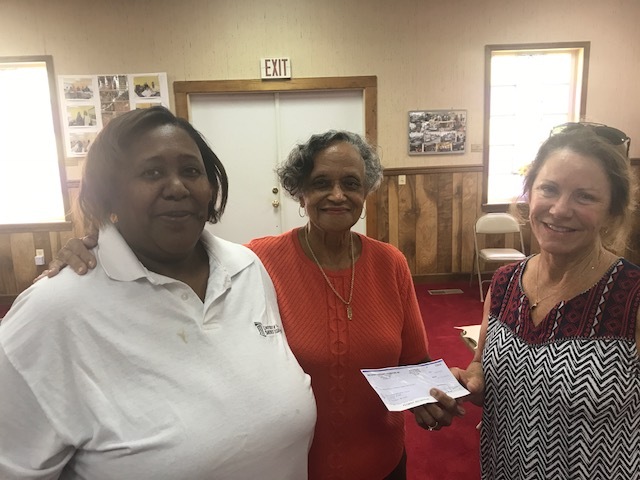 We welcome donations throughout the year. 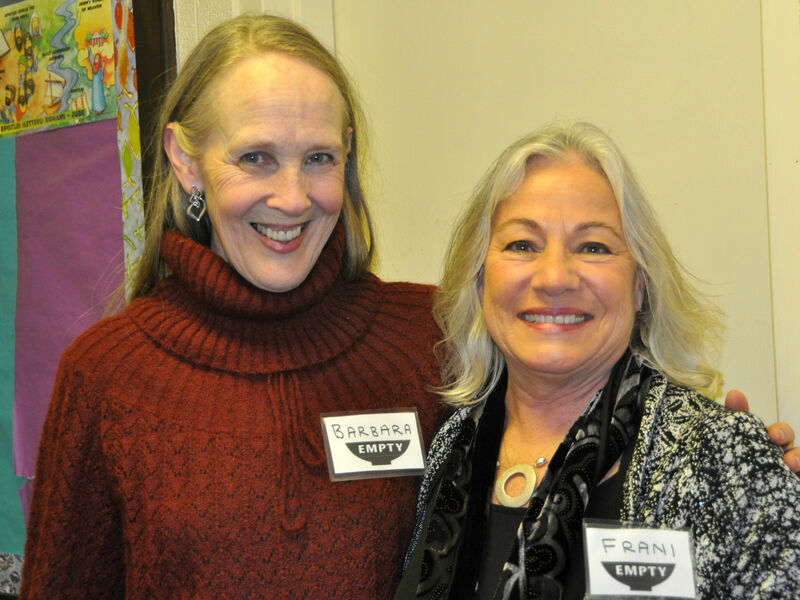 Copyright © 2016 Empty Bowls. 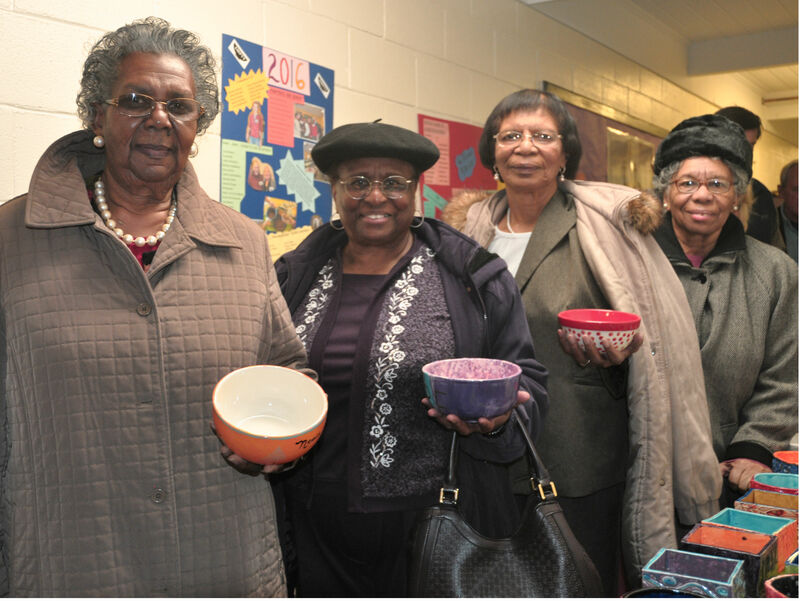 The Empty Bowls Talbot Fund is a component fund of the Mid-Shore Community Foundation, a public 501(c)(3) charity. 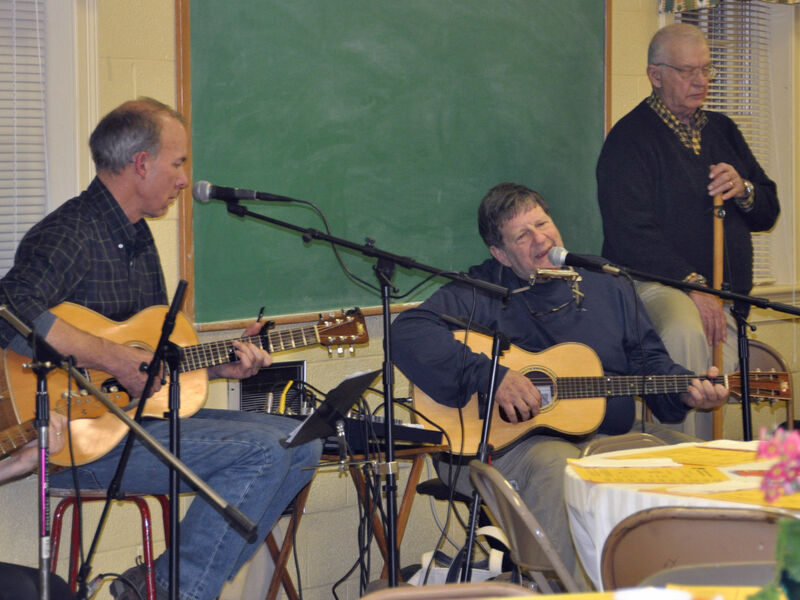 Contributions to the Fund are fully tax-deductible as allowable by law. 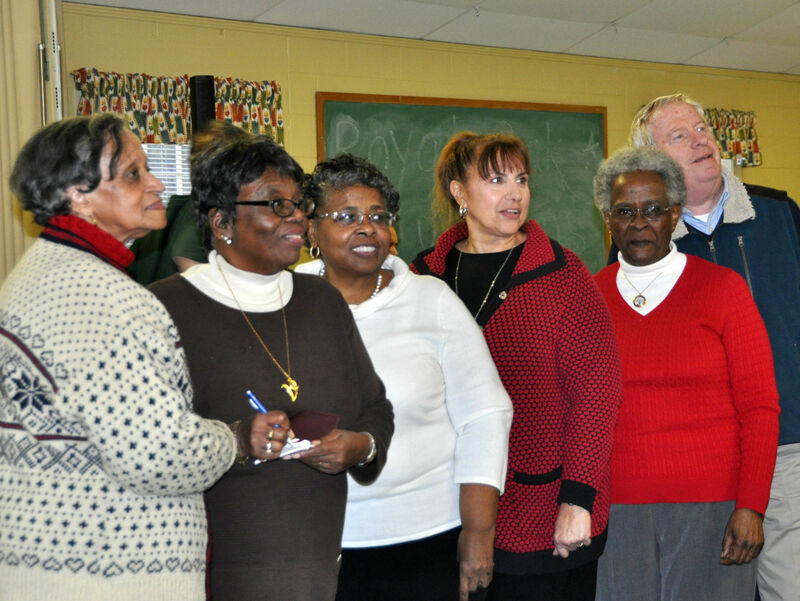 A copy of MSCF’s financial statement is available at mscf.org or by calling 410-820-8175. 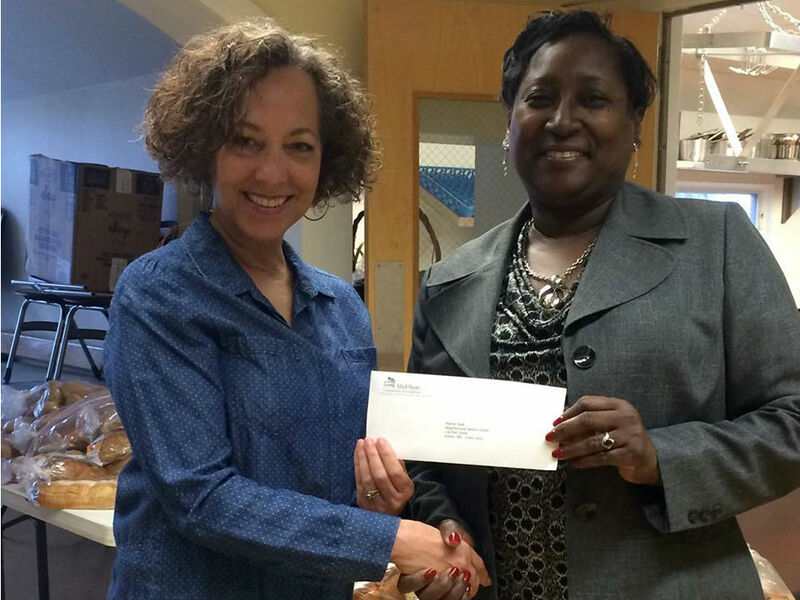 Information about MSCF submitted under the Maryland Charitable Solicitations Act can be obtained from the office of the Secretary of State, State House, Annapolis, MD 21401.